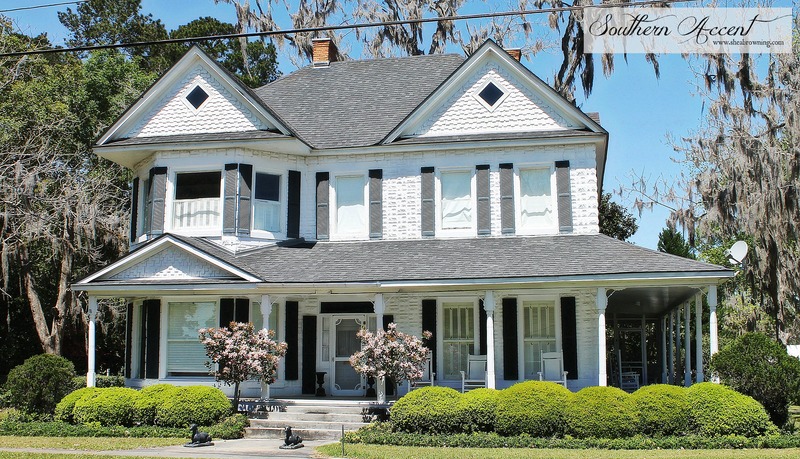 Located on Austin Avenue in Pearson, this historic home was built in 1909 for Lucius Corbett, one of the three Corbett brothers. 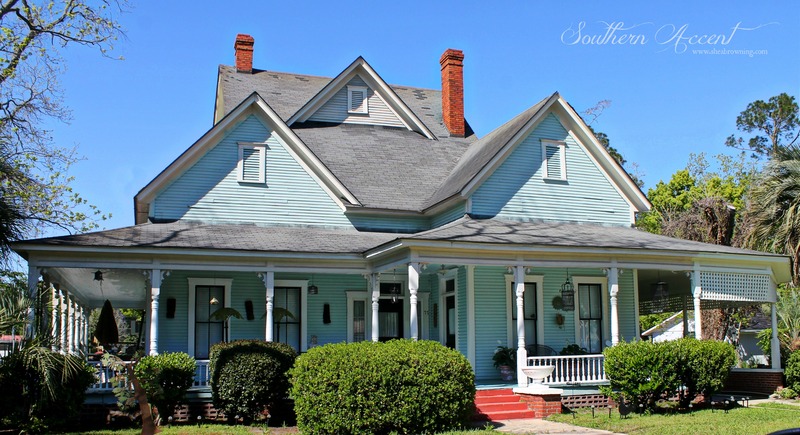 Its lovely charm is accented by gingerbread trim and a gabled roof. It was owned by J.L. Summerlin for many years and was recently purchased and renovated by Ms. Evelyn Ballinger.